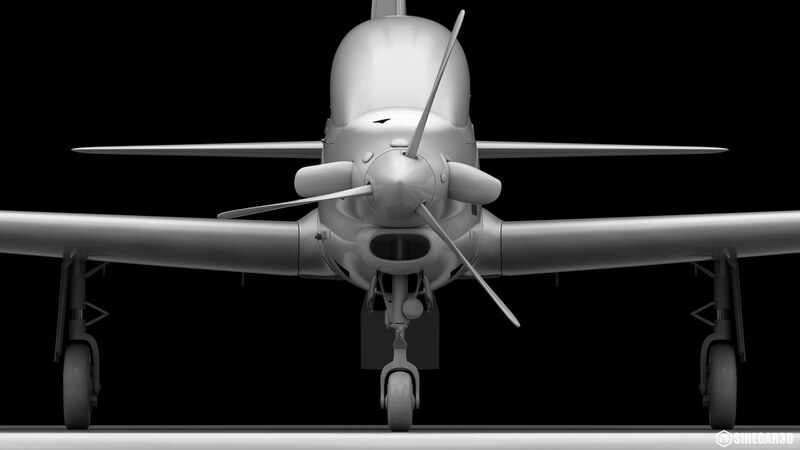 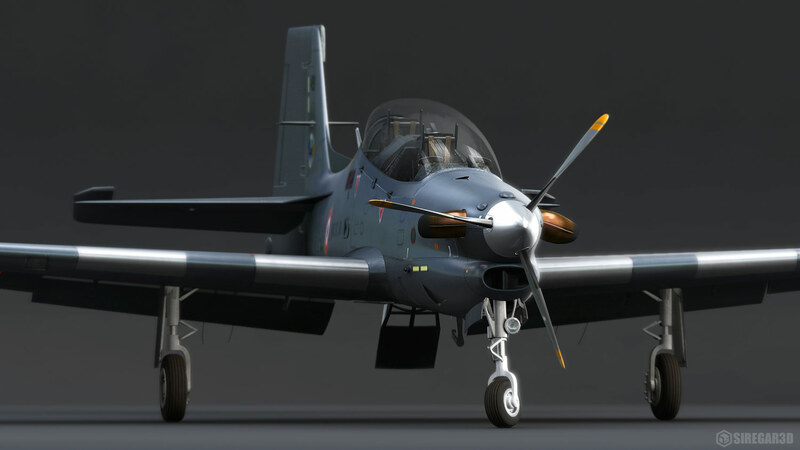 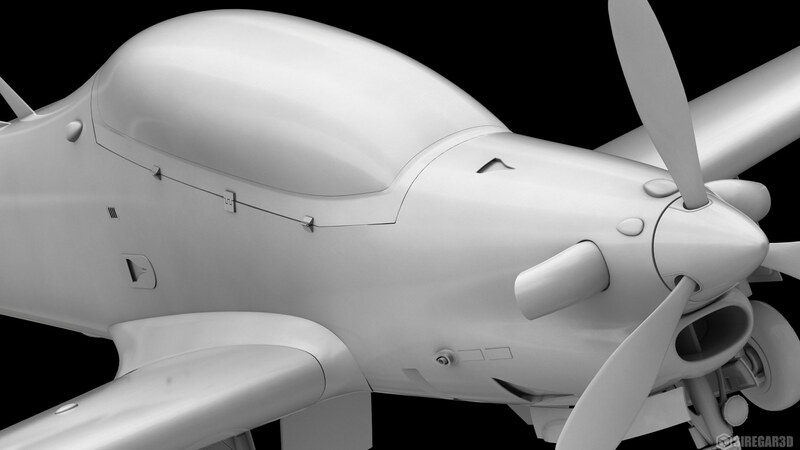 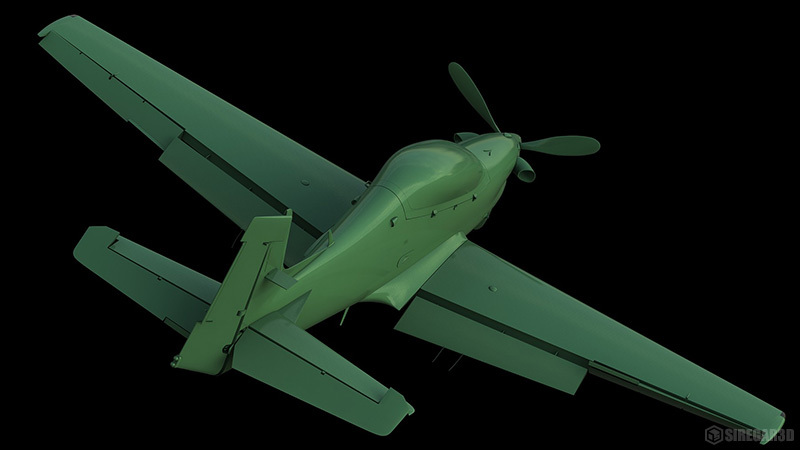 WIP texture of the tucano. 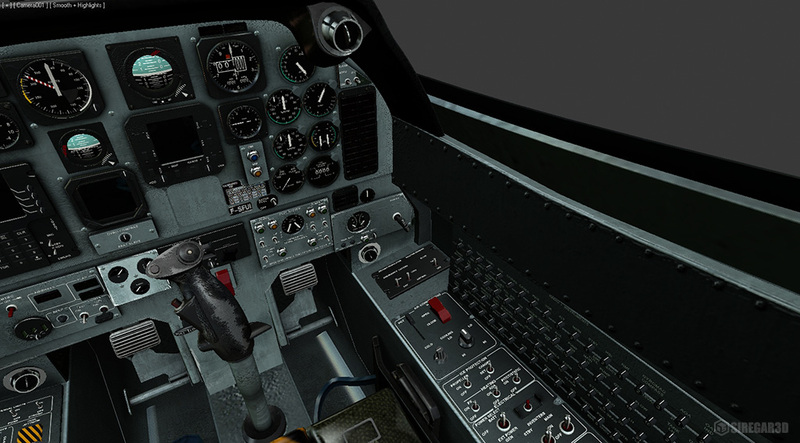 each consist of 7x 2024 resolution, 1x 1024 resolution, and 3x 512 resolution. 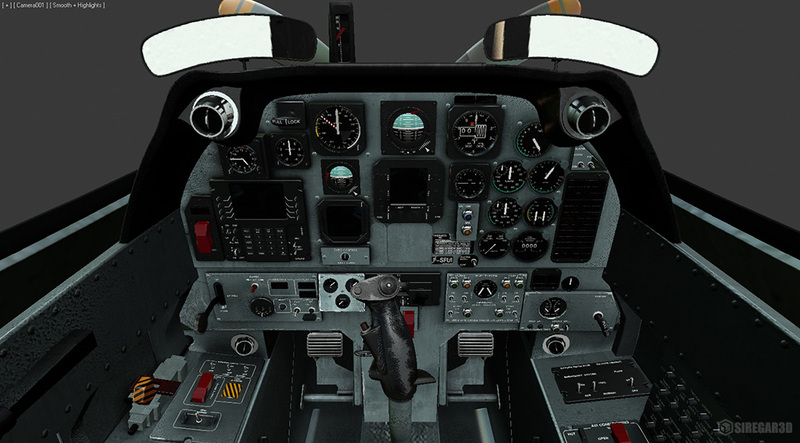 each also consist of their normal/bump maps and reflection/specular maps. 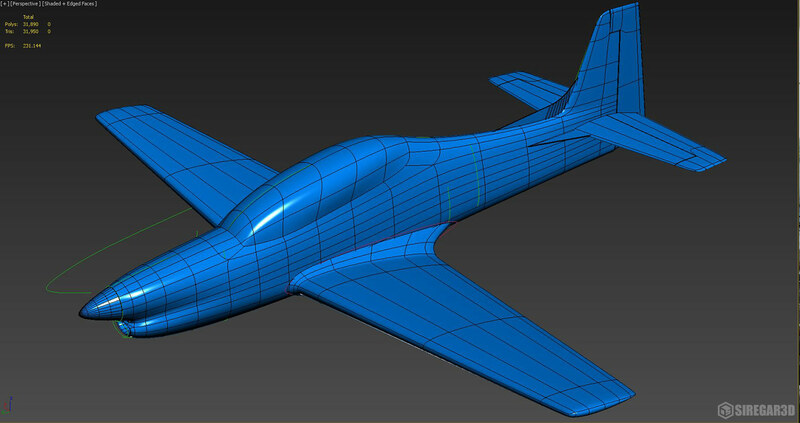 Started in the early 2015 which me and my ex partner started to set up a new simulation business. 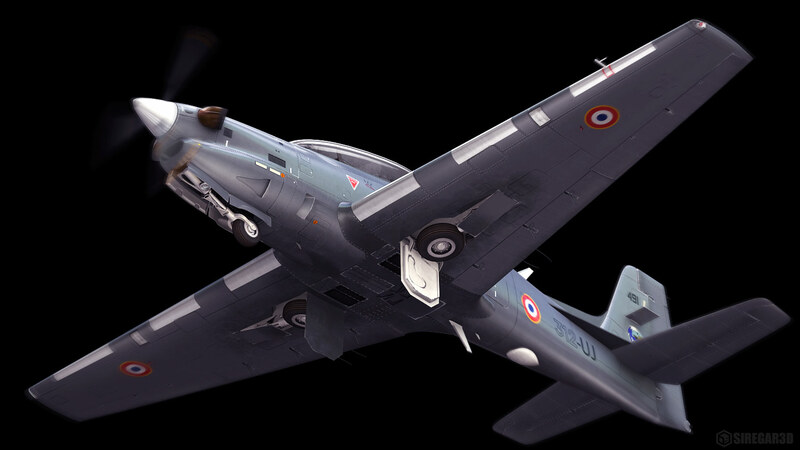 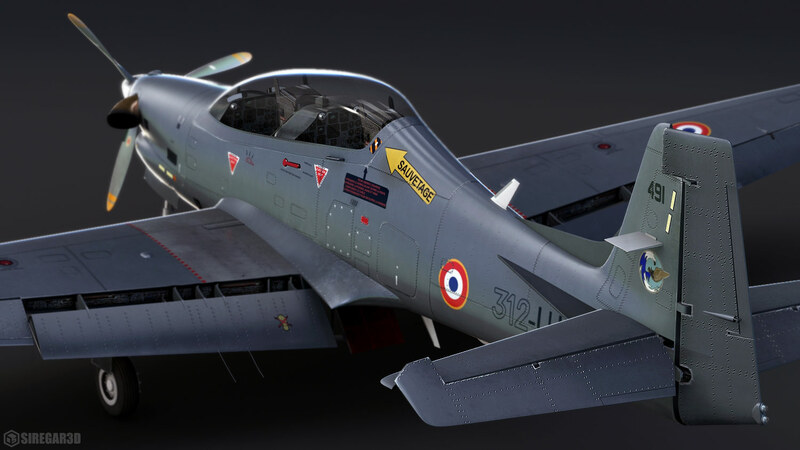 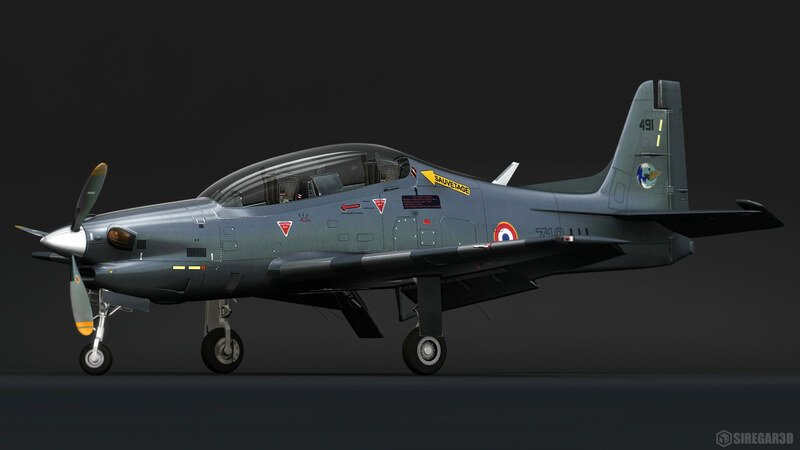 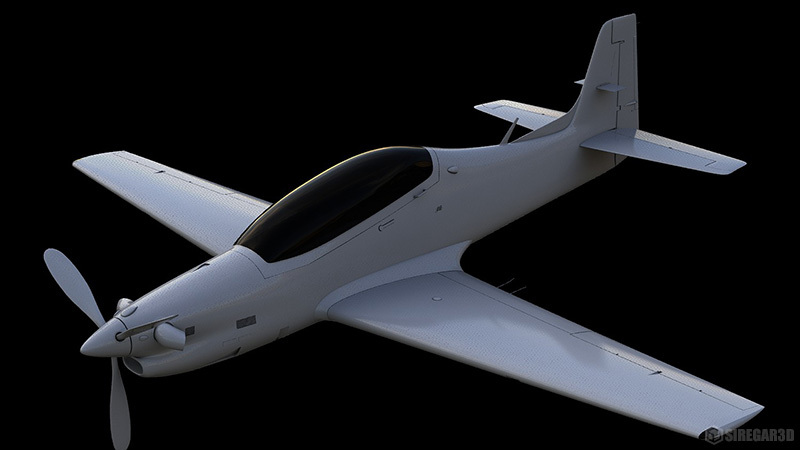 At that time the subject was to create/model of a training aircraft of the Embraer Tucano that used by the French Air Force, known as EMB-312F (F for French version). 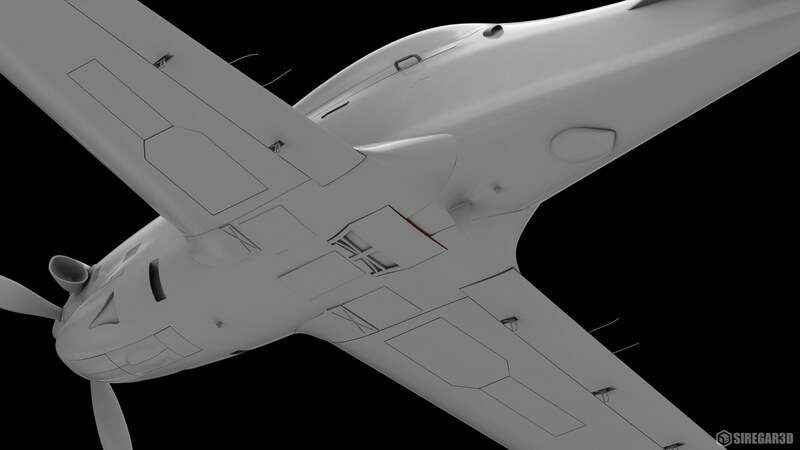 Thought would be better to post the progress in this blog and other forums since I modeled it from sctratch build and took almost 4 month of man hour works. 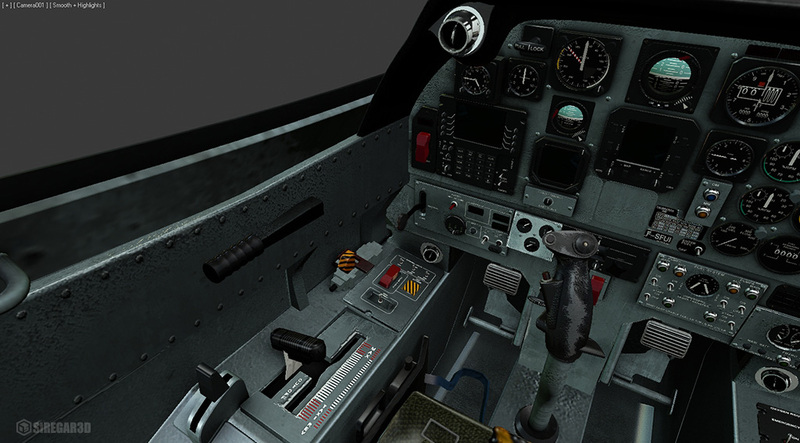 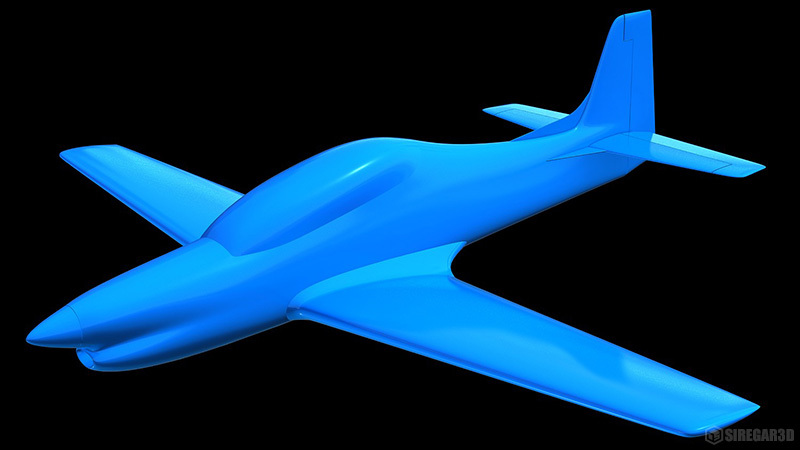 One of the challenging issue is lack of references.. blueprint, photos etc.. even for the cockpit was as good as civilian could grab on and upload it on the net..
Well I had enough lesson for that.. better move on to something more solid and concrete for the next one ill be approaching to.